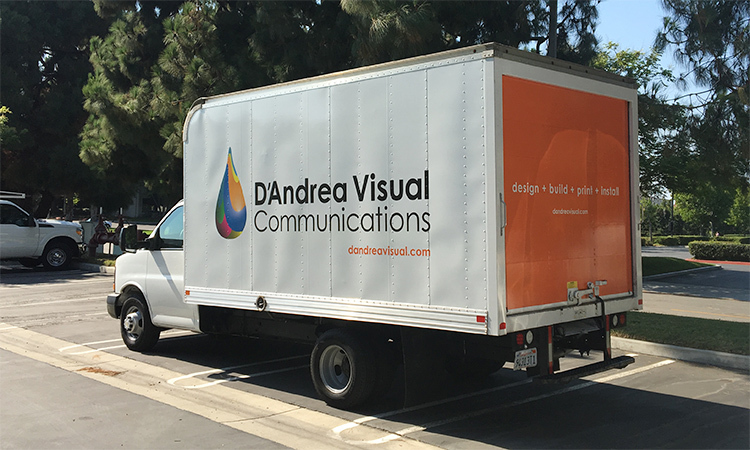 Could D’Andrea Visual Communications in Cypress, California, be the only printer in the United States or even the world that can get to the most convention centers in multiple cities the quickest? After some extensive Google mapping, we believe so! 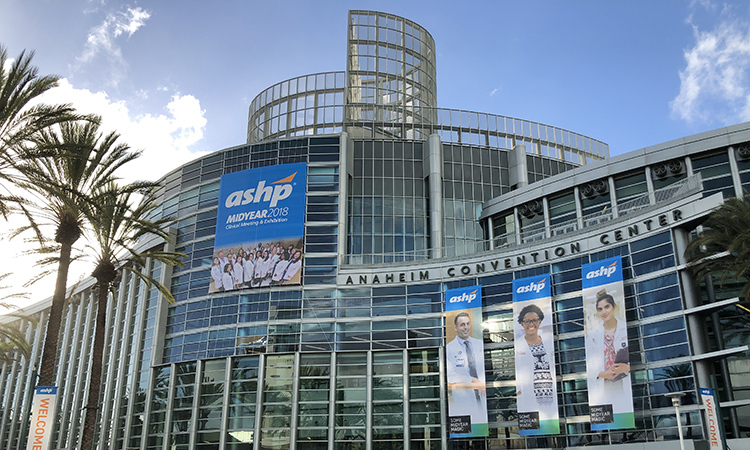 Right in our backyard, we have the Los Angeles Convention Center, Anaheim Convention Center, Long Beach Convention Center, Pasadena Convention Center, and San Diego Convention Center. And let’s not forget, the convention centers in Las Vegas are just a short 4-hour drive away or 1-day via ground shipping for us. When your Gatorfoam sign shows up crushed, we can get a new one right out to you. 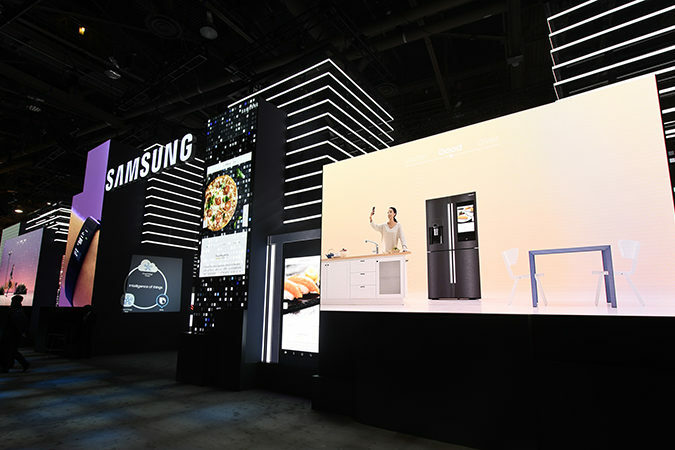 If you are looking to save costs on shipping trade show graphics and displays across the US, we can help. 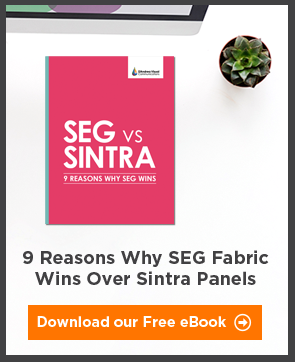 When the forklift runs over your SEG frame on the show floor, we can help. Gassed up and ready to roll! 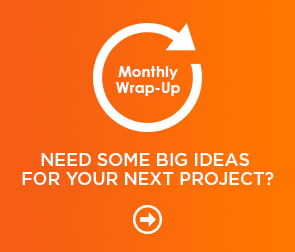 Let’s face it, last minute needs are inevitable when it comes to trade shows. We get it. 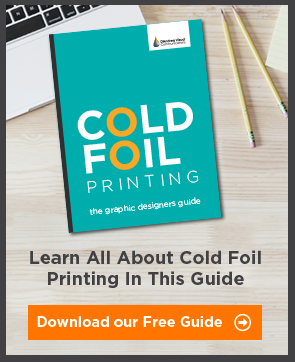 So, if you are in need of that last minute install or your booth graphic has a typo in it, the team here at DVC is standing by and ready to help. 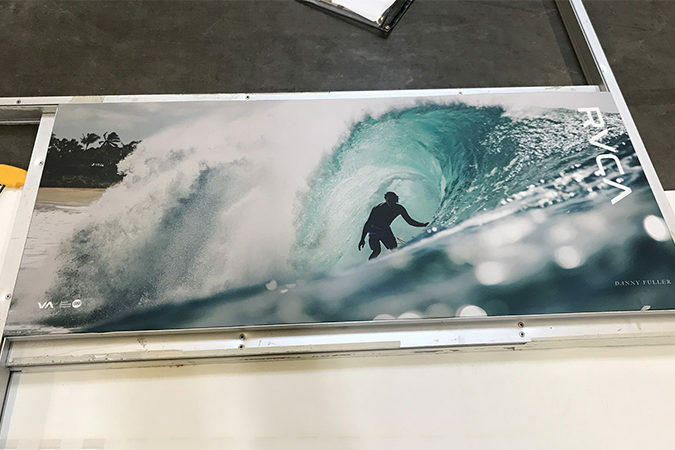 Looking for a Southern California producer for trade show graphics? 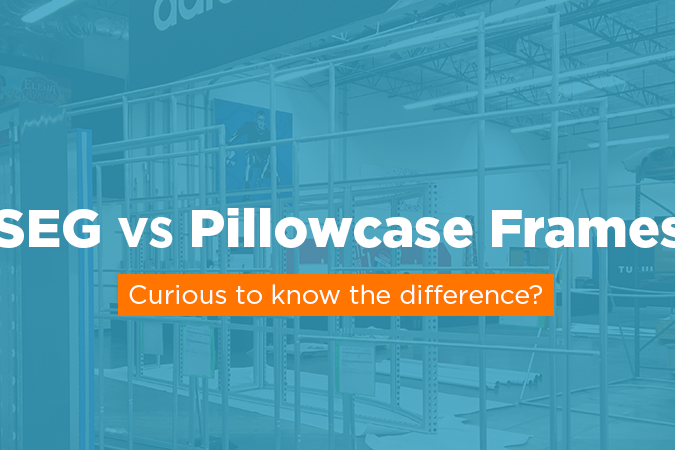 What’s the Difference Between SEG and Pillowcase Fabric Frames?